If you ask someone what to look for when shopping for a car battery, you'll probably get a lot of different suggestions. Price is an obvious consideration, but other advice may include the looking for the longest warranty, a specific brand, a specific type of battery or the battery with the most cold cranking amps available. Rare is the advice to consider reserve capacity, even though that is a very important consideration for some buyers. What is reserve capacity (RC) and why do battery manufacturers bother to mention it? The Battery Council International (BCI) has created a group of standardized specifications that help give consumers an apples to apples comparison from one product to the next. Cold cranking amps is one of those specifications, as is Reserve Capacity. So what is Reserve Capacity? It is a time measurement that explains how long a fully-charged battery can deliver 25 amps of current in an 80°F-environment, before the battery is discharged down to 10.5 volts. Shouldn't cold cranking amps be enough by itself? Not really, as CCA and RC both describe two different functions of a battery. 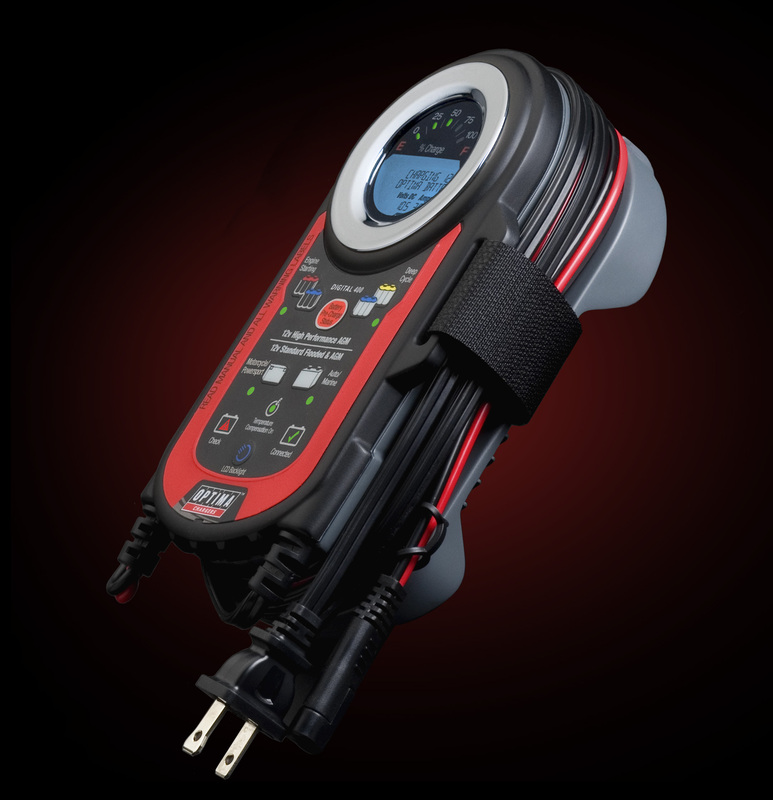 Cold cranking amps will help you understand how much power the battery is capable of delivering in relatively-short bursts, while reserve capacity helps you understand how a battery can deliver energy over an extended period of time. Why is this important? Because sometimes vehicle charging systems fail and when that happens, the battery is then responsible for all the vehicle's electrical demands. For example, if your serpentine belts breaks in the middle of the night, your battery will power your headlights, windshield wipers, electric pumps and other electric accessories that are needed to get you to safe location. In the case of a battery like our Group D27F YELLOWTOP® the reserve capacity is 140 minutes. For a much smaller battery, like our Group D51 YELLOWTOP, the reserve capacity is just 66 minutes. Keep in mind, both of these batteries are designed for deep-cycle use, while batteries like our REDTOP® line are not designed or warrantied in deep-cycle applications. What the reserve capacity tells us about these two batteries is that the D27F has a lot more energy in it than the D51. While it may seem like a natural decision to simply buy the battery with more reserve capacity, it isn't always that easy. The D27F is more expensive and significantly larger in every regard (length, width, height, weight) than the D51 and may not fit in the space available. It does help illustrate how much more energy is available in a larger battery and also offers a consumer a point of comparison as they look at replacing their current battery or compare it to other brands. So what types of applications would someone have, where reserve capacity should be an important consideration, perhaps even more important that cold cranking amps? Remember, as long at the battery's rating for cranking amps meets or exceeds the OEM requirements for that specification, there's really no need to overbuy in that regard. 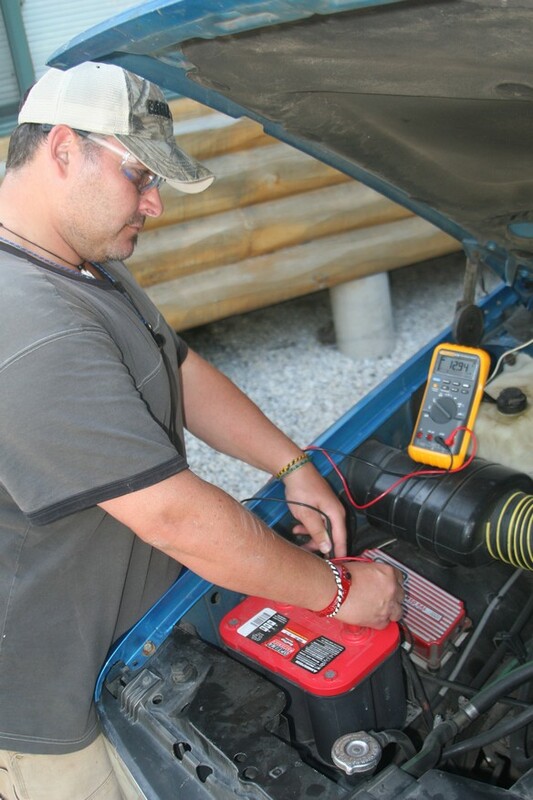 In the case of a tournament angler or even a soccer mom van with a DVD player, the more important consideration than cranking amps may be how long the battery can deliver power to an accessory when the engine isn't running. It's also important to remember that when any battery becomes deeply-discharged, it's always best practice to fully-recharge the battery with a battery charger as soon as possible and not the vehicle's charging system. Learn more about OPTIMA YELLOWTOP batteries here.